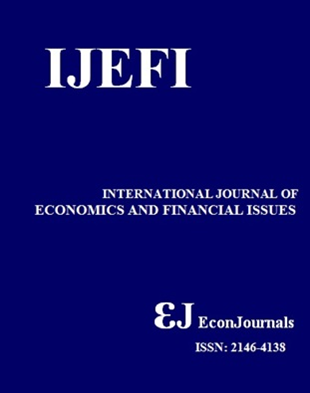 International Journal of Economics and Financial Issues (IJEFI) is the international academic journal, and is a double-blind, peer-reviewed academic journal publishing high quality conceptual and measure development articles in the areas of economics, finance and related disciplines. ISSN: 2146-4138. IJEFI adopts an Open Access policy complying with the definition laid out by the Budapest Open Access Initiative (BOAI). Terms and conditions of Creative Commons Attribution 4.0 International License apply to all published manuscripts. 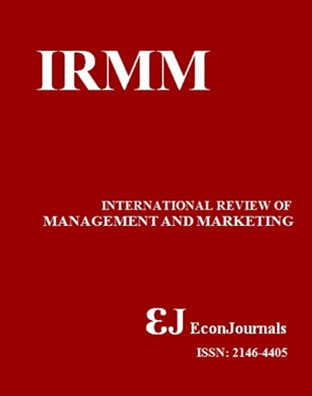 This Journal is licensed under a Creative Commons Attribution 4.0 International License. This licence allows authors to use all articles, data sets, graphics and appendices in data mining applications, search engines, web sites, blogs and other platforms by providing appropriate reference. The journal allows the author(s) to hold the copyright without restrictions and the authors will retain publishing rights without restrictions. IJEEP adopts an Open Access policy complying with the definition laid out by the Budapest Open Access Initiative (BOAI). Terms and conditions of Creative Commons Attribution 4.0 International License apply to all published manuscripts. 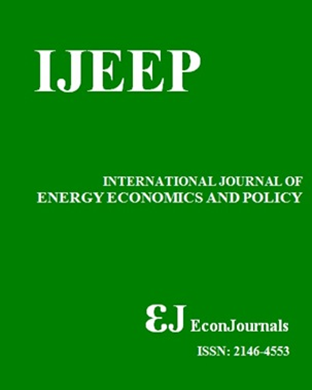 This Journal is licensed under a Creative Commons Attribution 4.0 International License. This licence allows authors to use all articles, data sets, graphics and appendices in data mining applications, search engines, web sites, blogs and other platforms by providing appropriate reference. The journal allows the author(s) to hold the copyright without restrictions and will retain publishing rights without restrictions.